Lu Jong, Tibetan Healing Yoga is a simple and very effective way to connect with the power, clarity and happiness of our true nature. 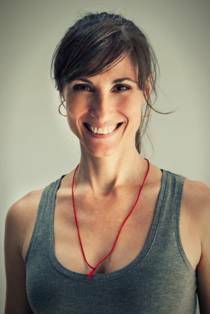 Balance and healing through a meditative practice that brings attention, happiness and much tenderness. Lu Jong is love in motion, healing in action. It is a compilation of yogas from the ancient Tibetan traditions of Tantric Buddhism and Bon. 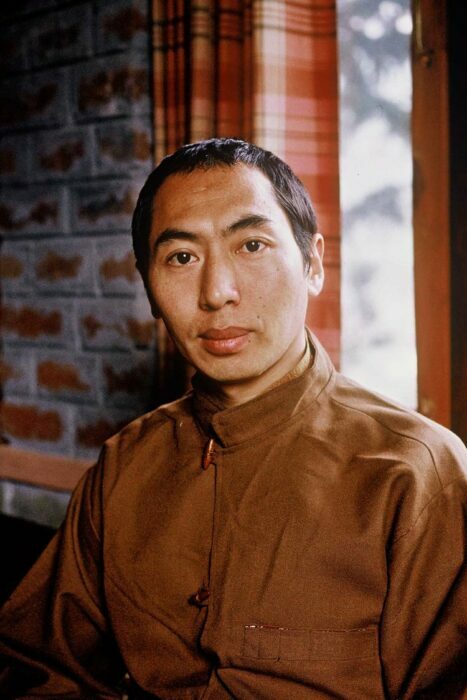 For more than 15 years, Tulku Lobsang has been sharing his deep knowledge of these techniques in the West, integrating them and adapting them to current needs and thoughts. Lu Jong’s purpose is to open the chakras and channels of the body both physically and on a more subtle or energetic level, which is essential for a healthy body and a calm, wise and compassionate state of mind. It is a practice that brings body, breath and mind into harmony and thus benefits meditative practice and supports a longer, happier and healthier life. Lu Jong compensates for the lack of physical movement in our current lifestyle, which causes the most common disorders such as back problems, stress and emotional imbalance. The course is intended for beginners. Lu Jong teachers and trainers can attend these courses to improve or deepen their personal and professional practice and knowledge. The course is about experiencing what dream is and how we can transform our dreams. Chamtrul Rinpoche will explain how we can learn to control our dreams and use them as a path. He will also discuss the dream state – as one of the 6 states of consciousness. Rinpoche teaches in a clear and precise way. Come spend a very special long weekend with us and discover how powerful a short break in the mountains can be. A weekend with yoga, meditation, hiking, vegetarian food, relaxation, fresh air and nature will nourish your body, mind and spirit. You will also learn about the power of pure essential oils and how they can be used in natural health care and in empowering your yoga practice. Milarepa (1052-1135) has become known as one of the greatest yogis of Tibet. Jetsun Milarepa reached enlightenment in one life. His life story and the “Hundred Thousand Songs” are highlights of Tibetan literature and spiritual thought and are an essential inspiration for practitioners. The Venerable Lama Kunsang will teach us the Milarepa practice, which we will practice and apply in retreat. Four sessions a day will help us to deepen our devotion to the Dharma. 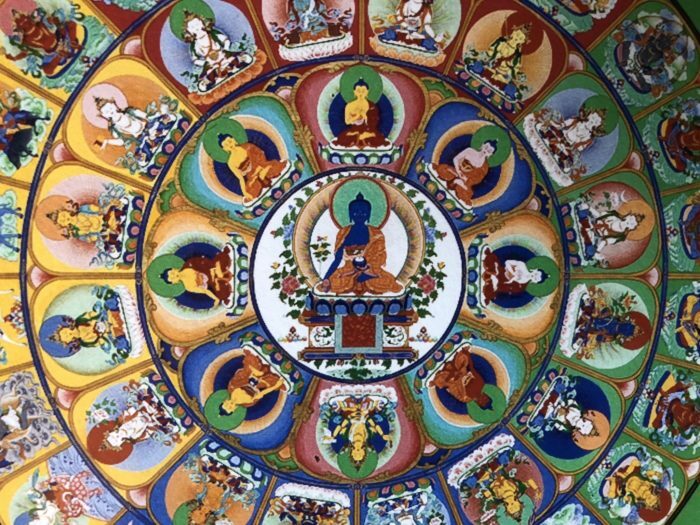 The practice of the great Medicine Buddha mandala is an extensive practice that gives us a deep insight into the world of the Lapis Lazuli healer with its 51 companions. The Venerable Lodrö Rinpoche will explain the practice of the Medicin Buddha after the empowerment for 6 days with the appropriate comment. At the same time, practice sessions introduce the traditional sadhanas (practice texts) and their meditation, including visualization techniques and the mantra of the healing Buddha. The retreat will be completed with a traditional fire puja together with Lama Lodrö Rinpoche. It is possible to attend the course only during the first week of Saturday 9th – Saturday 16th March 2019. If you want to complete and complete the traditional Medicine Buddha Mantraretreat completely, you will need the second half of Saturday 16. – Thursday, March 21, 2019. We send you warm greetings from the snowy Grisons mountains and wish you a peaceful year’s end. Happy holidays in the company of your loved ones and a good start into a blessed New Year. Thank you for your visit and your active support in Ganden Chökhor in 2018. Please take a look at our interesting program 2019. We look forward to welcome you. In this retreat we delve into the five Dakini families and the transformation of the five emotions into the five wisdoms. This unique retreat was designed with the goal of reconciling emotional work with spiritual transformation. We explore the emotions through various methods, such as Time travel, partner work, creative design, sounds and movement. 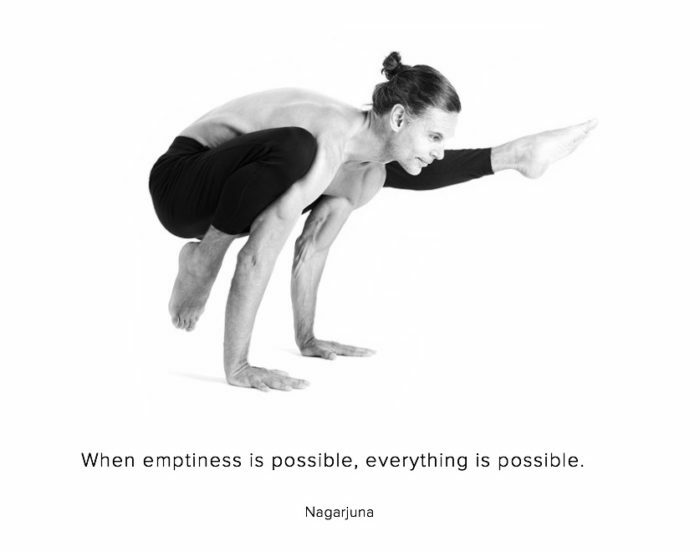 We experience the potential of these energies to transform into embodied wisdom. 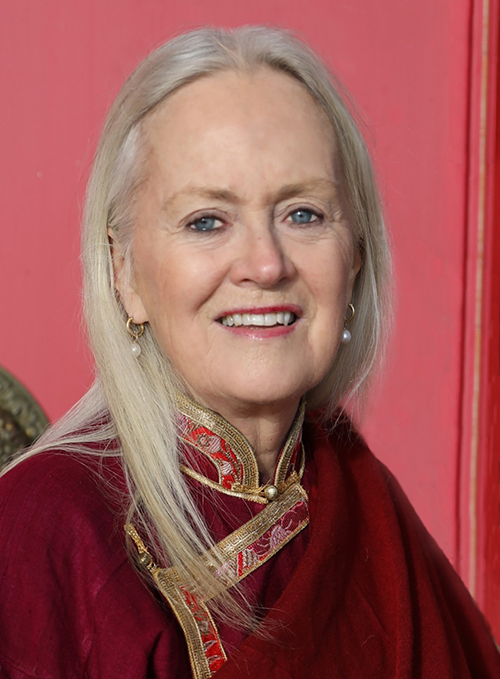 You receive the transmission for practice with the Mandala of the Five Dakinis, and this profound practice forms the framework for each day within the mandala, a model for the sacred reality at every level. Ritual, aesthetics and symbols of the mandala are expressions of the five energies: through the directions, colors, seed syllables, emotions, psychological types and above all through the five wisdoms. During seven nights the group intensively practices the long Schiwa-Lamsab Chöd practice in four sessions. In the in-between sessions the participants practice the saddhana of Prajnaparamita, the Mother of Wisdom. The participants sleep during the day. This very old form of retreat is carried out by the Choir-pas (Chöd practitioners) according to the Schiwa Lamsab tradition. The Venerable Lodrö Tulku Rinpoche is present throughout the week and attends some of the meetings. After a week of intensive practice, Rinpoche gives the retreat group the initiation of the Tröma Nagmo – the wrathful black Dakini, according to Schiwa Lamsab tradition. Prerequisite for taking the course is the Chöd initiation according to Schiwa Lamsab tradition.